The passing of a loved one is never an easy event to deal with for families. Family members need to bond together and be strong. You do not want to have all of the immediate family travelling back and forth between the funeral home, the church and the burial grounds. Many times a limousine our shuttle bus is appropriate in this type of situation because they can accommodate and transfer larger groups of people. If you are the one trying to coordinate where all of the key people are, then getting everyone to follow around can be tedious and this is the last thing that you want to be worried about. Emotions and feelings can affect people differently and some are unable to focus on other things in a time of despair. All of our limousine drivers are trained on the proper etiquette when attending a funeral and interacting with individuals who have recently lost someone very close to them. Contact us today by phone or submit a free online quote for special rates on our luxury fleet of limousines, town cars and buses. Our well dressed chauffeurs know that they are there to work and they do their utmost best to take care of the little things for you. 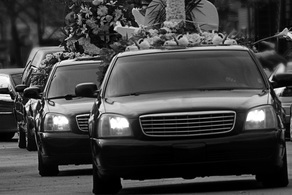 When you book a funeral limo in St Louis you can be relieved that there were will a ride waiting for you and your family outside of each building or destination, that our drivers will open the doors for you and that they will stay with the car at all time in hopes of not intruding on a personal gathering. The number of people in your immediate family usually determines what vehicle is right for you. 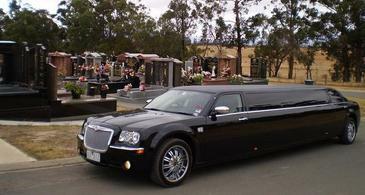 Most people who book a St Louis Funeral Limousine choose to go with a black classic stretch town car or sedan. Our vehicles are fully serviced and kept looking clean at all times. This vehicle selection is most common because it blends in with the rest of the funeral transportation vehicles and provides enough room for the close family members to sit collectively in the back. 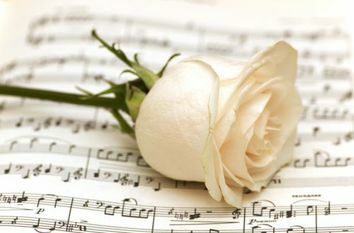 We understand that funerals are usually a last minute arrangement and it is our mission to try to provide you with an available vehicle when you require it. If you are interested in getting a free quote or getting more information in regards to our funeral shuttle services in Saint Louis then please give us a ring at the number above or fill out our simple instant quote form.